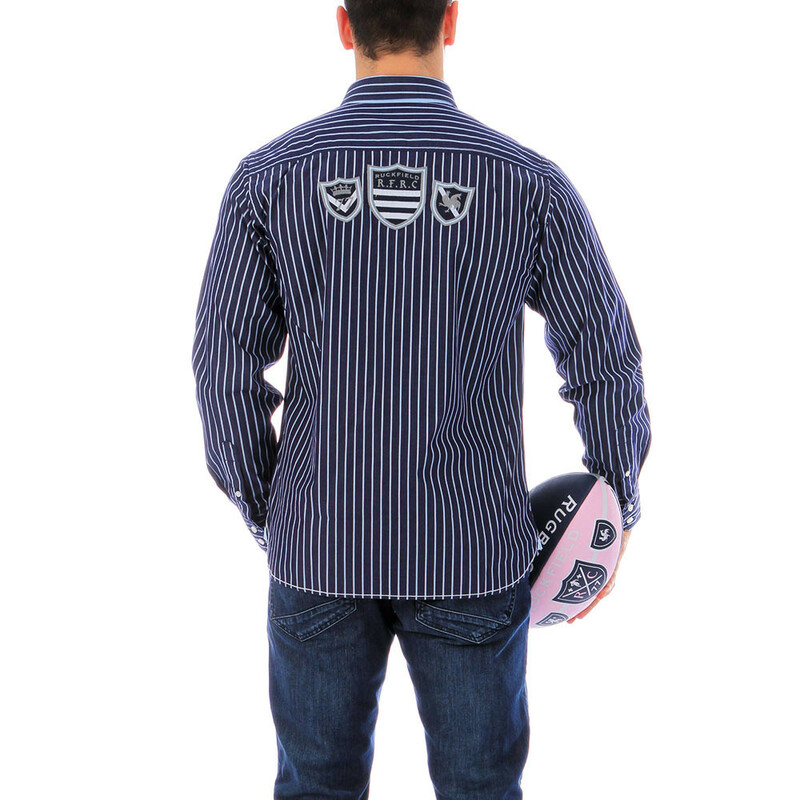 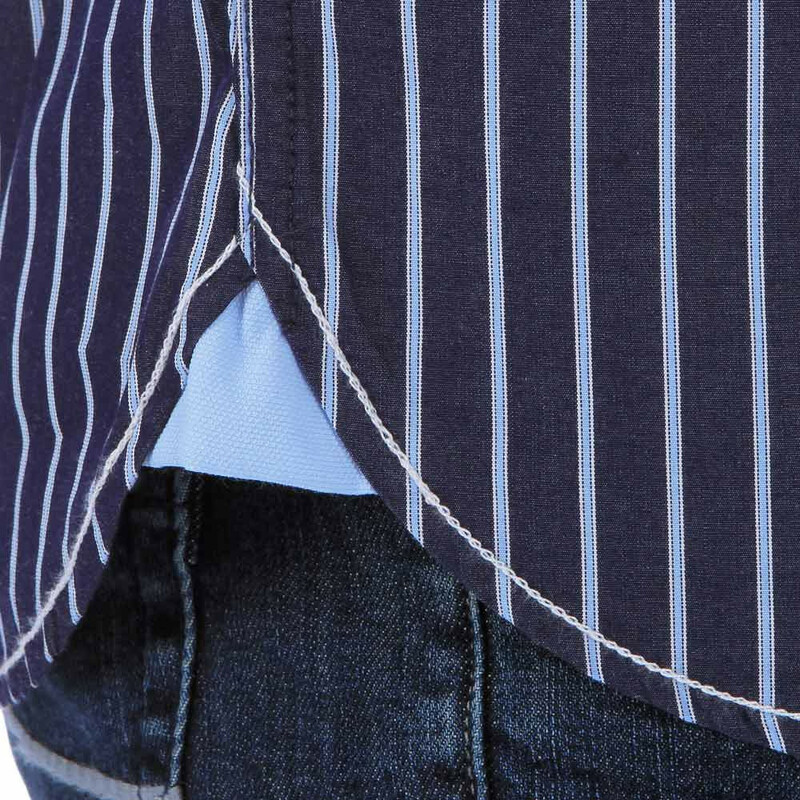 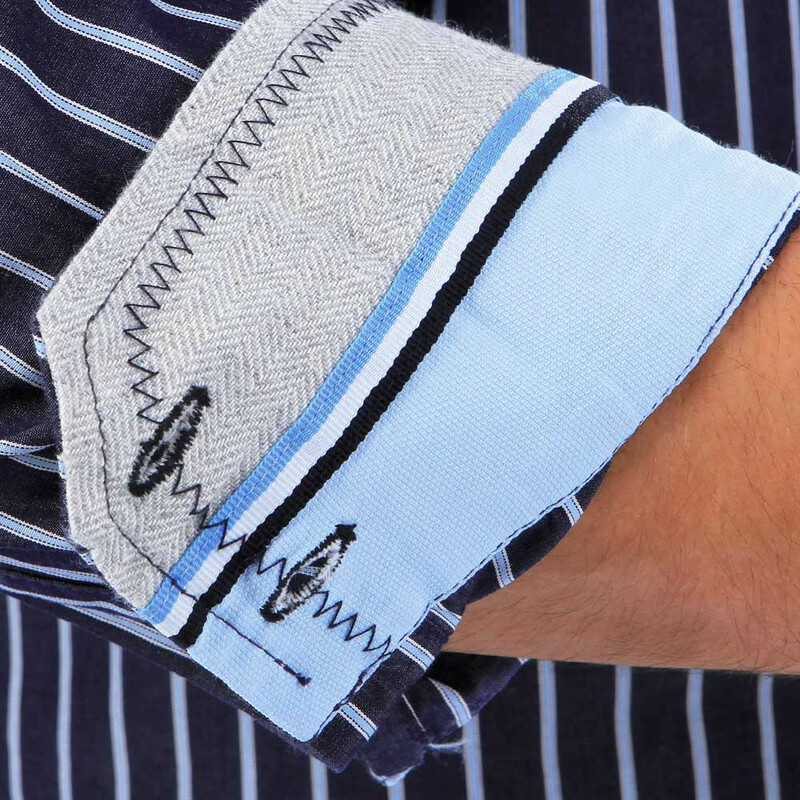 This simple and practical long-sleeved shirt is 100% cotton. 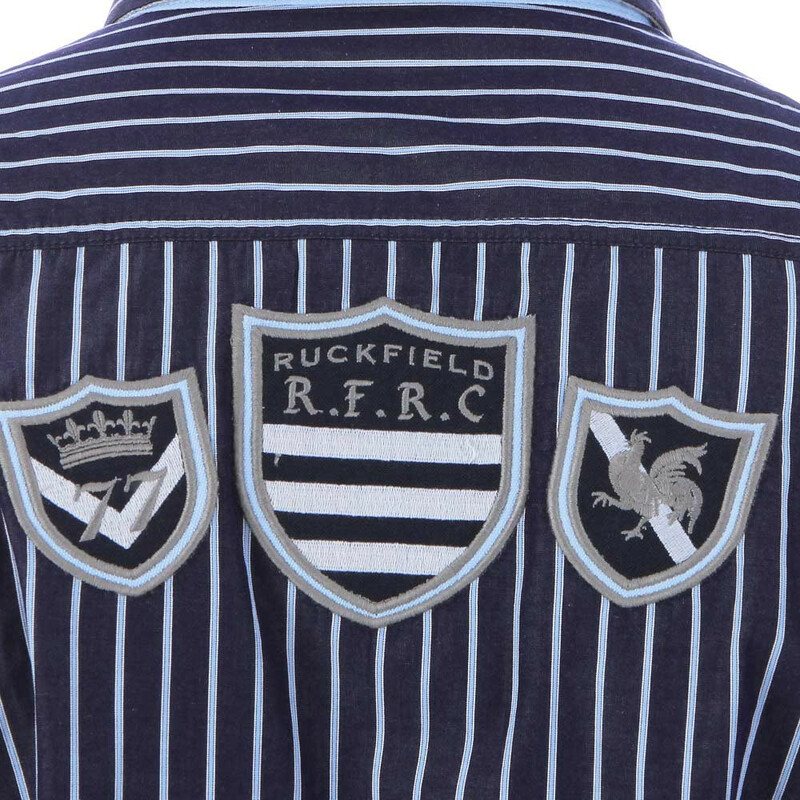 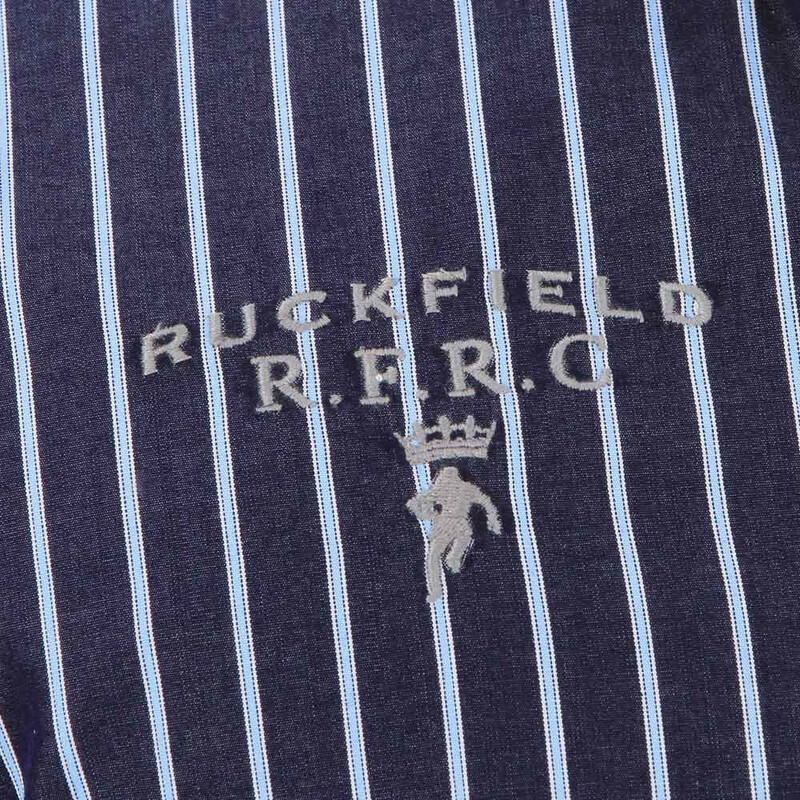 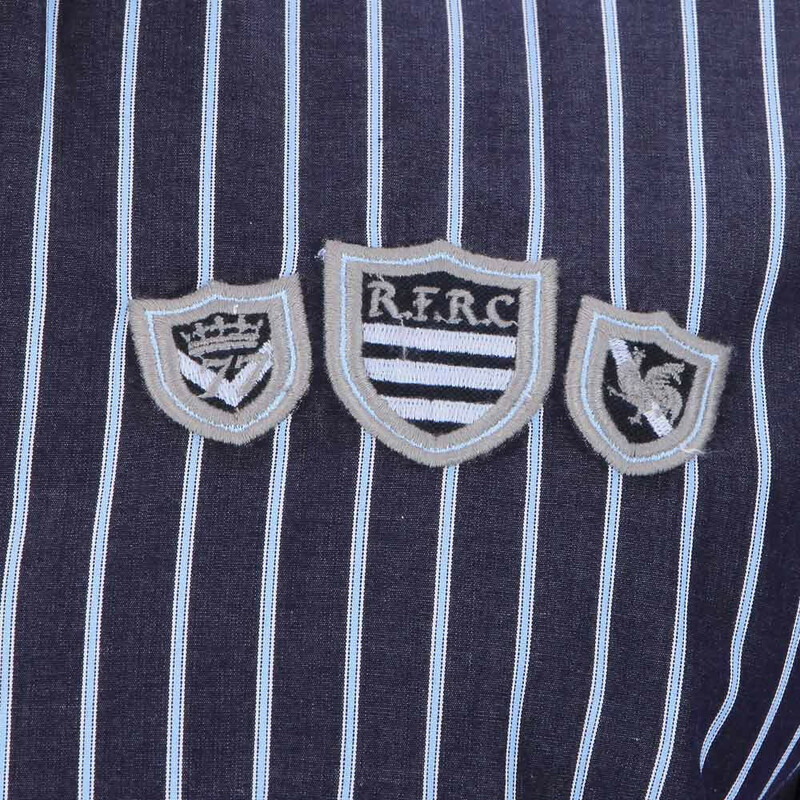 It delights all rugby fans with its pointed button-down collar, regular fit, overlapping cuffs and curved hemline. 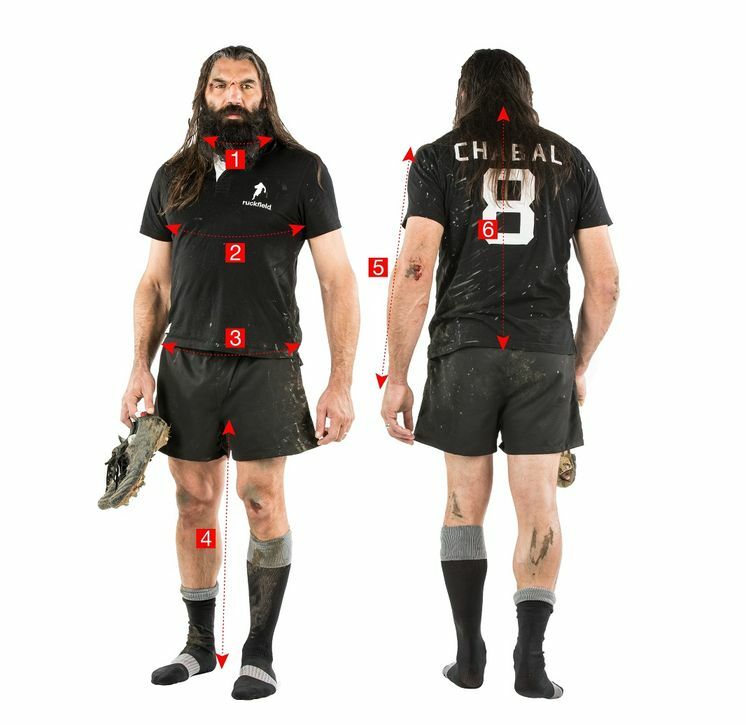 Modeled in L. Model's height: 1.82 m.